Our premium grade absolute black granite natural stone tiles have a sleek, smooth surface and consistent depth of colour which are ideal for high-traffic areas. Their polished black finish is perfect for modern and contemporary interiors helping you to create a ultra luxurious feel within your home. Our premium absolute black granite 305x305mm natural stone tiles have a polished finish which provides an eye-catching high shine solution for all high traffic areas of the home. 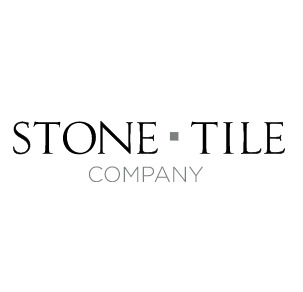 The hardest and most durable of natural stones it is a popular choice for kitchens, bathrooms, conservatories, hallways and open plan living areas. Use as a contemporary hard wearing flooring tile solution or even a dramatic feature wall. We only sell premium granite, please do not compare to cheaper grade tiles available on the internet. Cheaper quality tiles will have veining, spotting and vast colour variation. Subtle tonal variation is an inherent quality and beauty of natural granite. We recommend sorting and laying out your tiles before fixing to ensure you get a good mix of shades across the area.